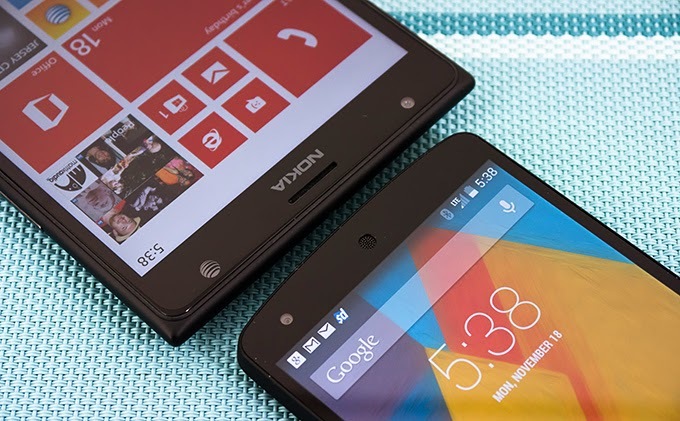 Nokia Lumia 1520 vs Google Nexus 5, It’s the battle of the affordables: The Nokia Lumia 1520 versus the Google Nexus 5. Not only do they entice consumers with their hard-to-resist pricing, but they’re stuffed with all of the gear befitting of any high-end device. Which one will prove to give consumers the most bang for the buck?